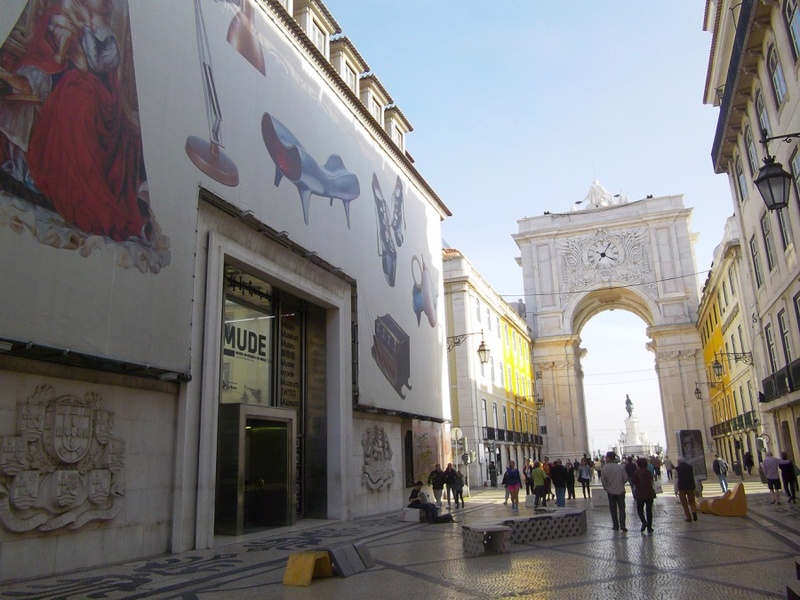 from medieval times, even before Portugal was constitutes as a country, under Arabic power, Pombal works after the earthquake in 1755, great Avenues of the XIXth century and the intervention of contemporary architects in this rich urban fabric. 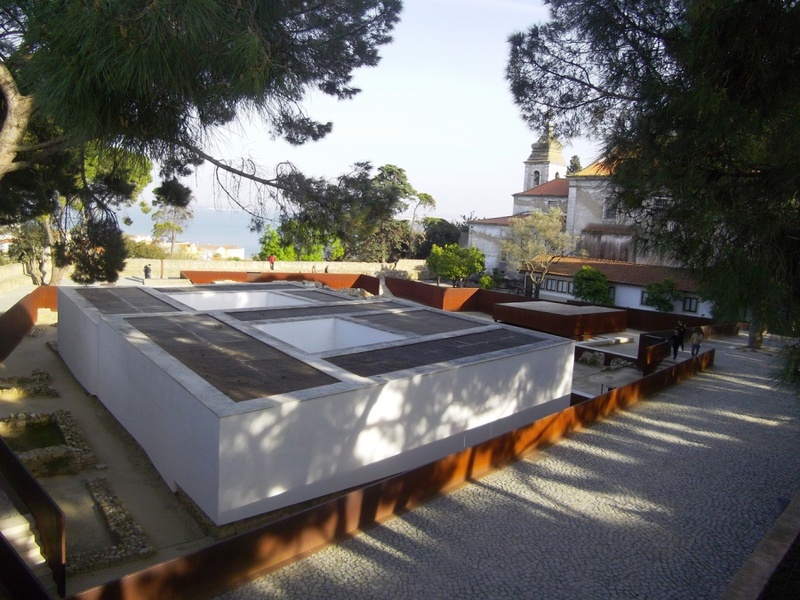 Architect Carrilho da Graça made a contemporary intervention in the recent archaeological discoveries. Architects Manuel and Francisco Aires Mateus designed a very sensitive car park and a nice belvedere. Following the great fire of 1988, Siza Vieira reconstructed the 18th Century Chiado, giving us a masterful lesson in intervention in heritage. 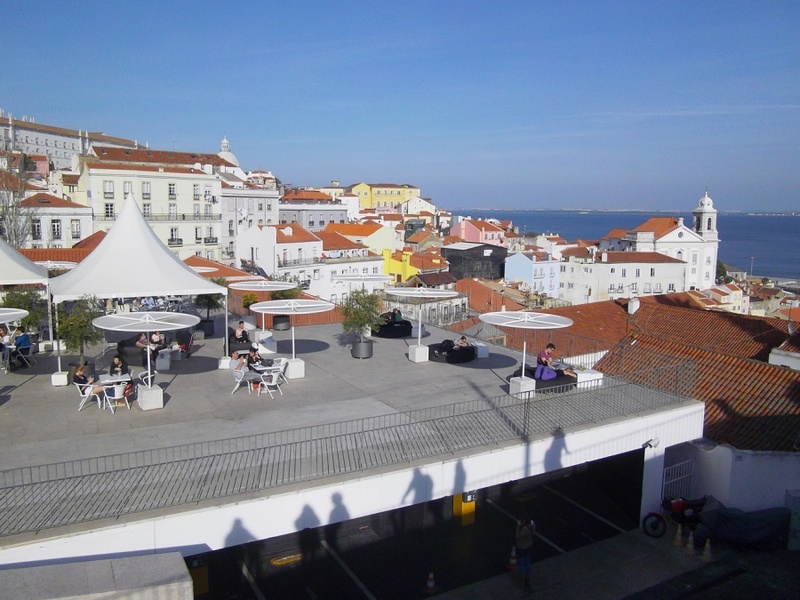 Will be visited the metro subway station (Siza) and Shopping Centre (Siza and Souto de Moura).